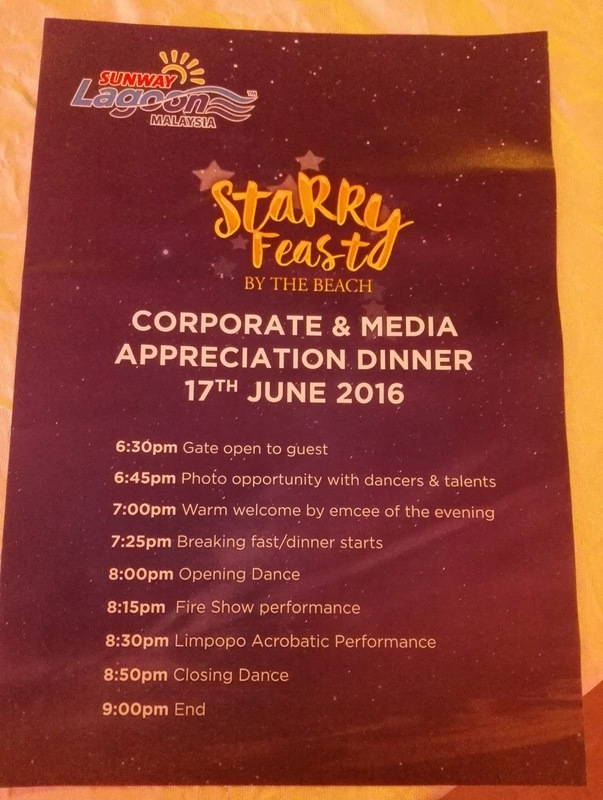 Starry Feast By The Beach was a night to be remembered as it was an appreciation dinner for the Corporate and Media. I was glad to be invited to this dinner and it was really wonderful having dinner by the beach with the cool breeze blowing after the rain. 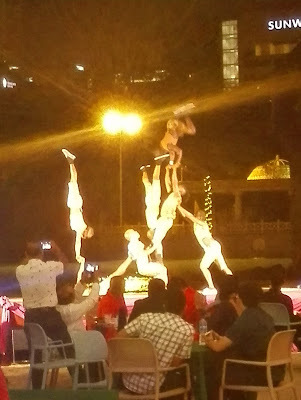 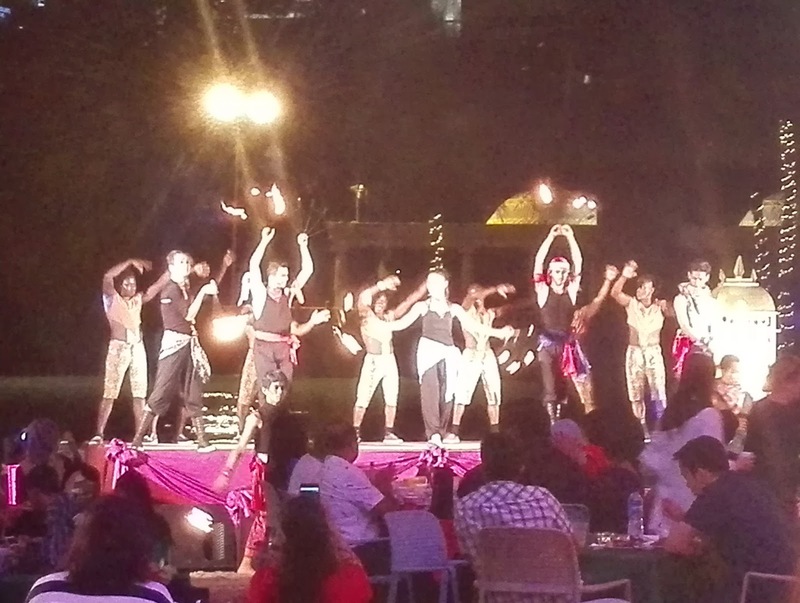 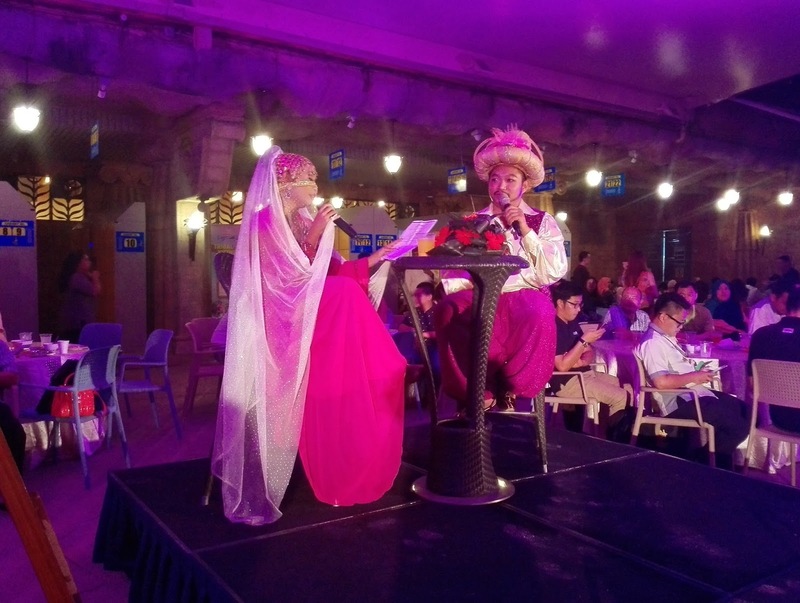 This was a Moroccan style hawker buffet dinner with breathtaking performances. 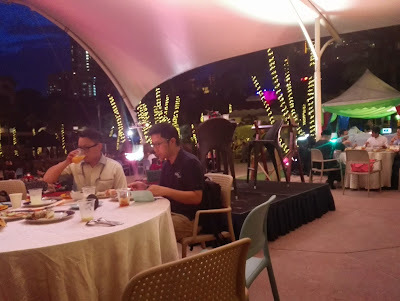 There was a warm welcome speech by the emcee of the evening before the dinner started. Guest were encouraged to take photos with the dancers. 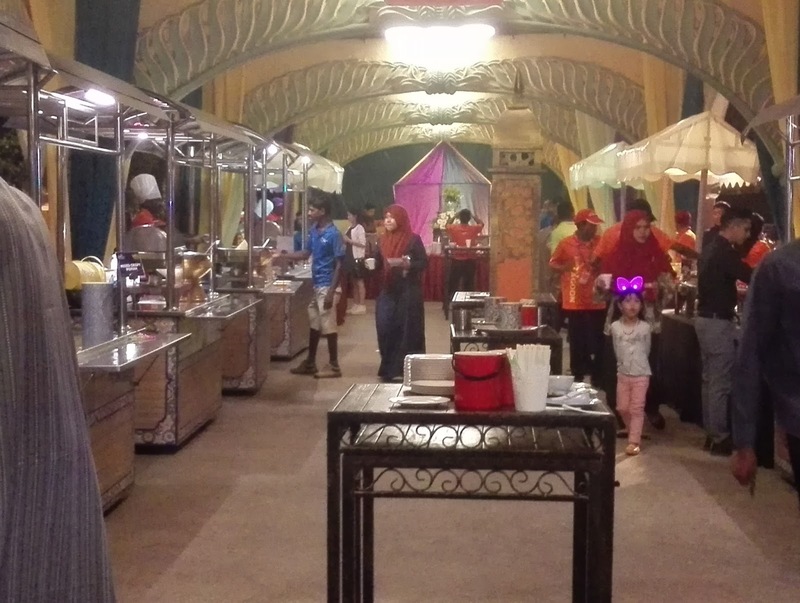 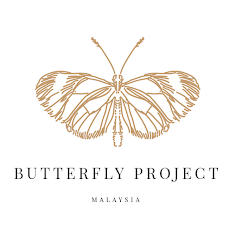 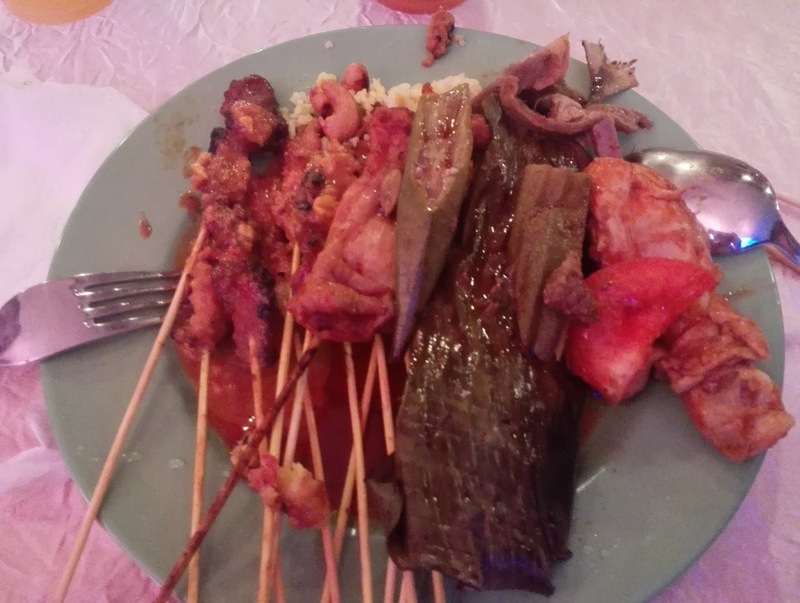 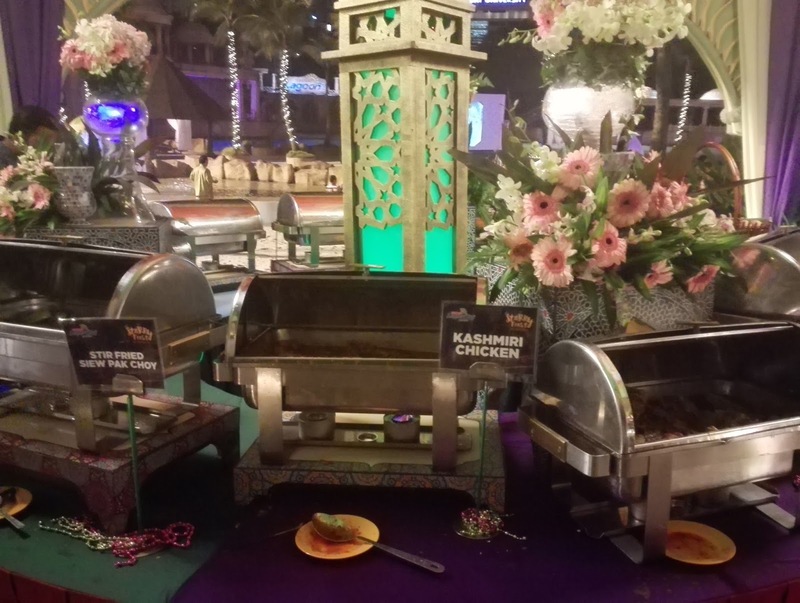 There was a variety of delicious food which included satay, capati, curry fish, grilled fish, cuttlefish, beef, lamb, prawn, corn dogs, popiah, Hokkien noodles and lots of fruits and desserts. 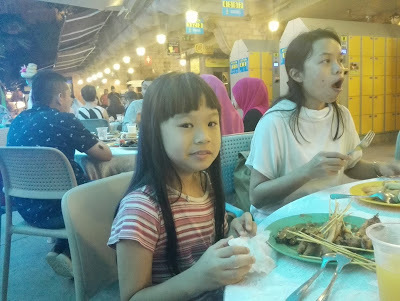 My daughter enjoyed eating satay the most. 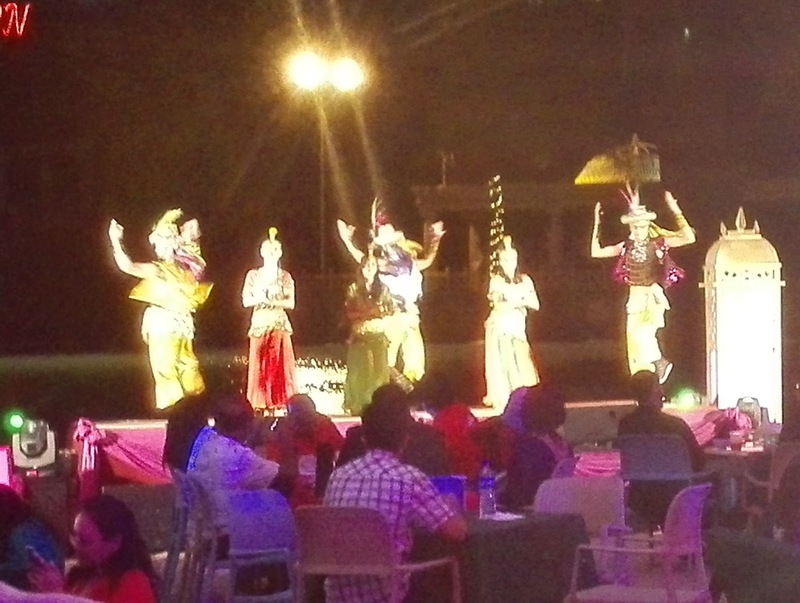 At 8:00pm, there was an opening dance which was pretty good. Next was my favourite, the Limpopo Acrobatic Performance. 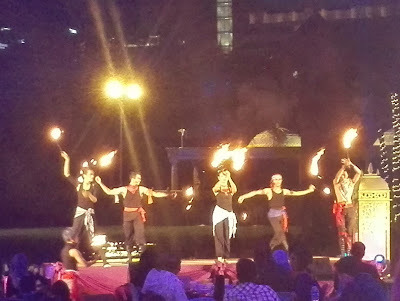 Followed by the Fire Show. 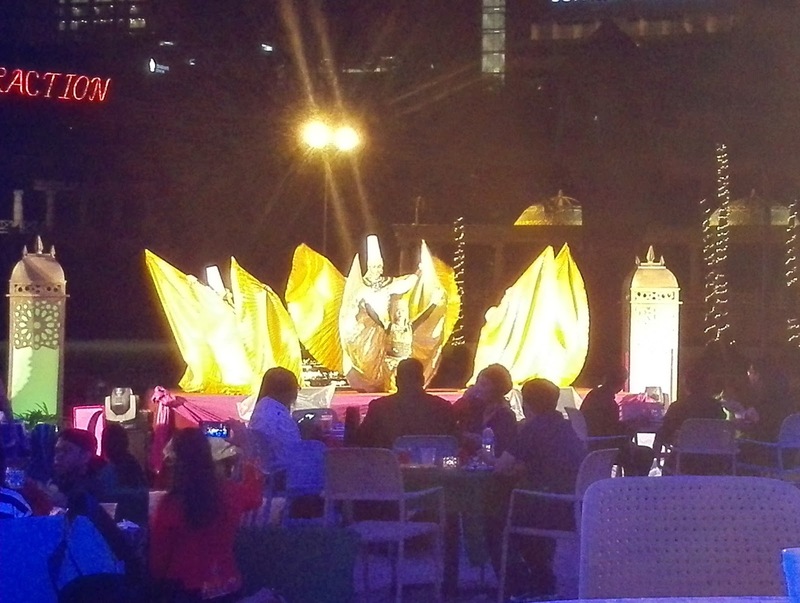 My daughter and I enjoyed our dinner and all the breathtaking performances here. 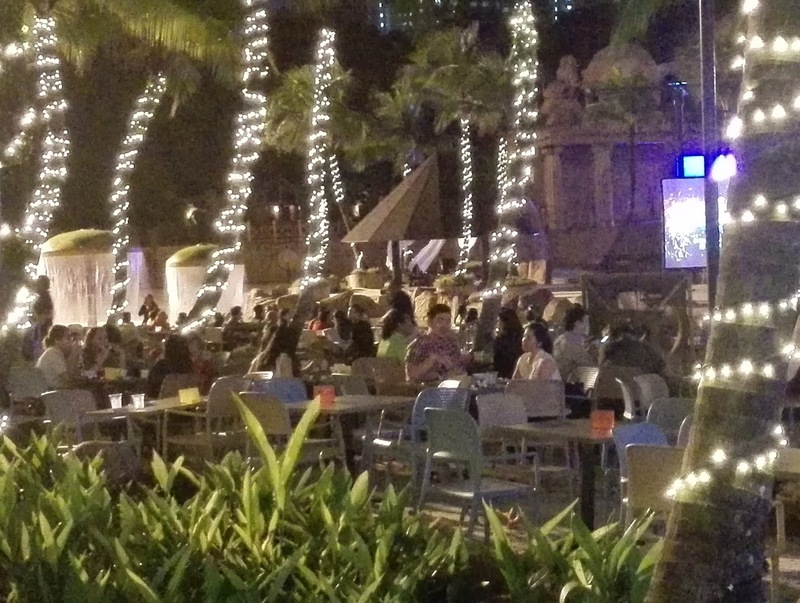 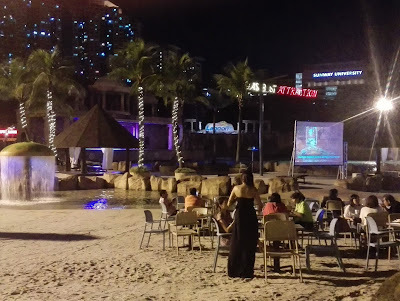 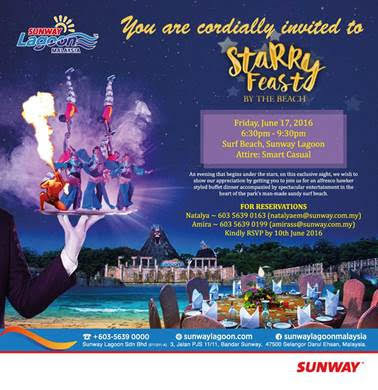 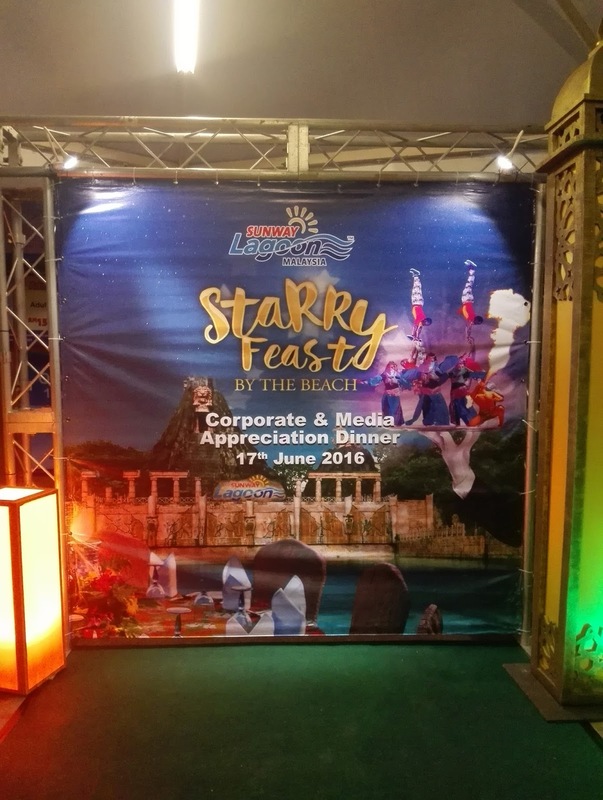 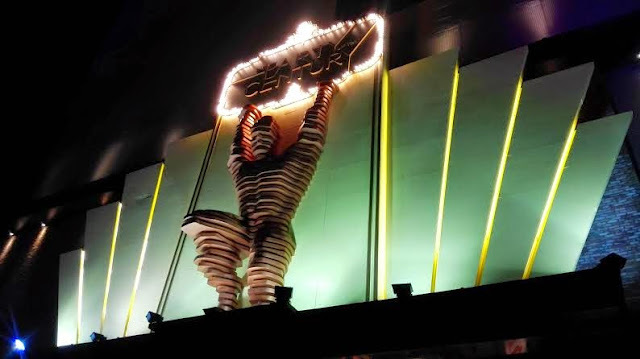 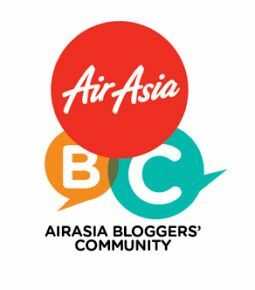 We had a wonderful starry feast by the beach, thanks to Sunway Lagoon and the PR for the invite. 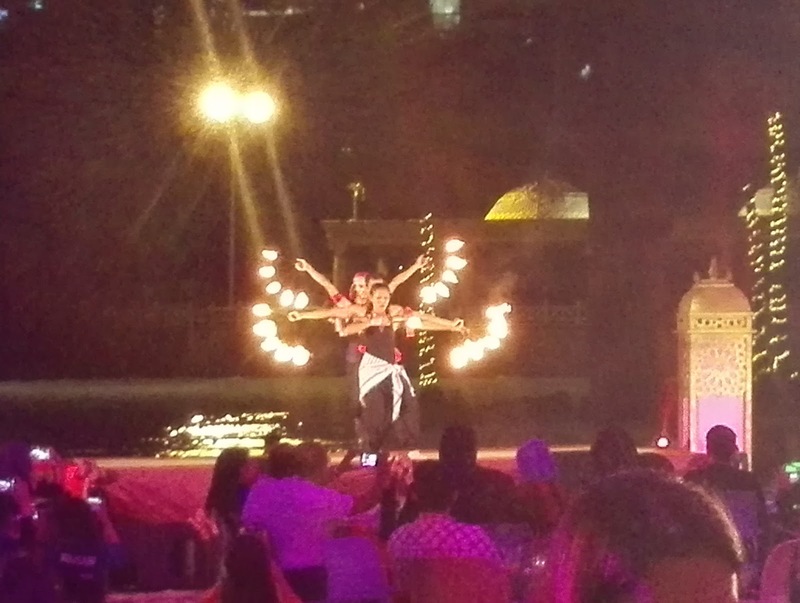 The performances are so nice. Wish I could be there too. 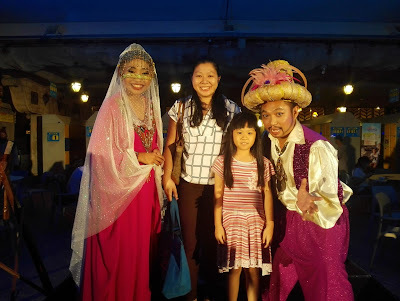 Yes really nice performances, my daughter & I enjoyed watching. Yes, it was really enjoyable.